That was really LONG! 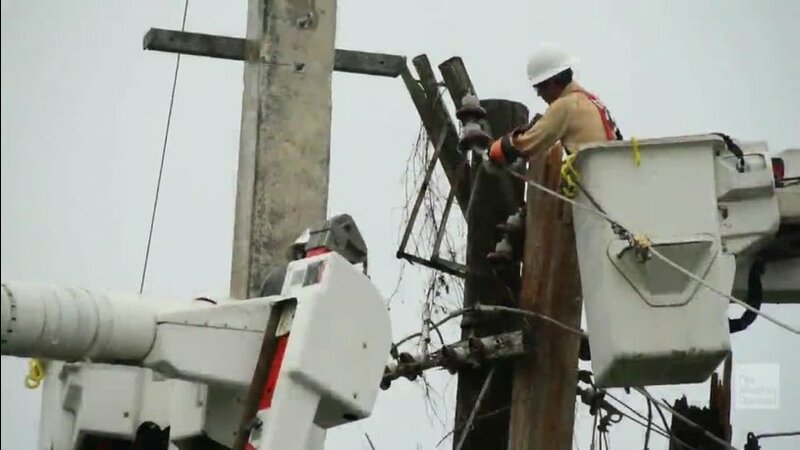 Eighteen months after Hurricane Maria destroyed Puerto Rico’s electrical grid, customers on an island off the coast of the U.S. territory finally had their power restored Wednesday. Terrfying! Let’s hope this hurricane season 2019 won’t by too BAD.